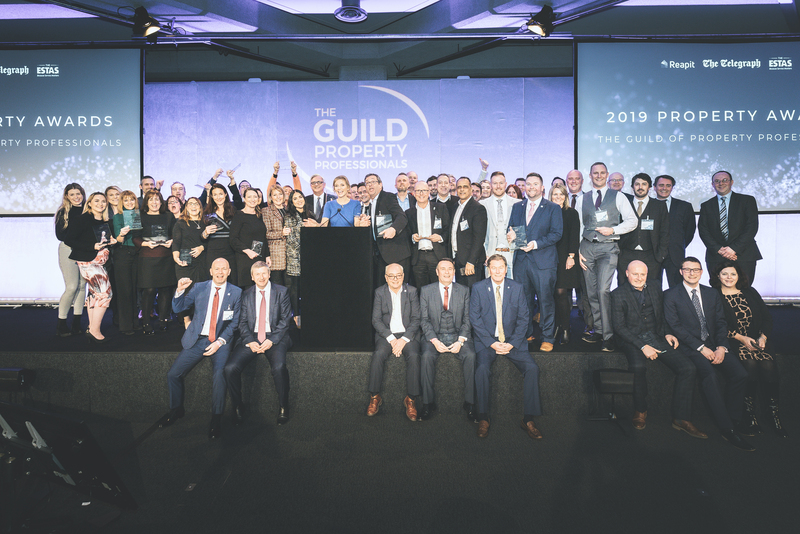 With a growing network of almost 800 independent estate agents, The Guild of Property Professionals has enjoyed a strong presence in both England and Wales for 25 years and now believes that its unique offering will perfectly compliment the best independent agents in Northern Ireland. In June this year, The Guild signed independent auction company Wilsons Auctions as the first Member of its expansion into Northern Ireland. Their connections and extensive reach throughout Ireland will greatly enhance The Guild’s referral network and create many business opportunities for Members. 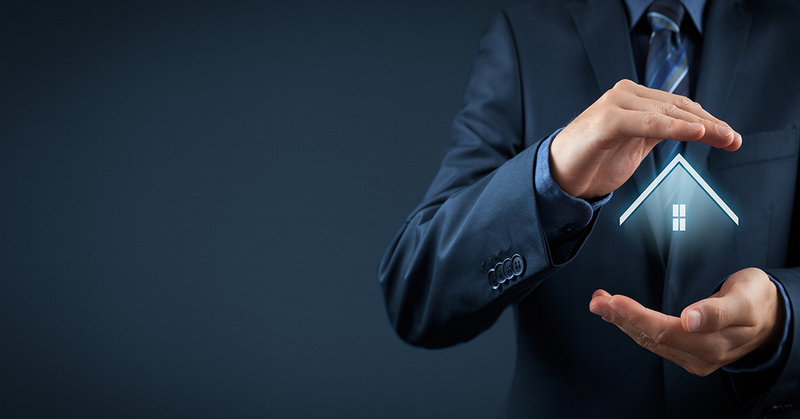 Membership to The Guild of Property Professionals focuses on three principles. Saving them money, making them money and helping them remain compliant. This is achieved by giving Members access to a range of marketing solutions, additional revenue generators, such as the nationwide referral programme and Paul Offley, The Guild’s compliance officer. The growth also has huge benefits to the consumer. With more than 73,000 listings within the network, buyers should always bookmark The Guild’s own portal as part of their property search. 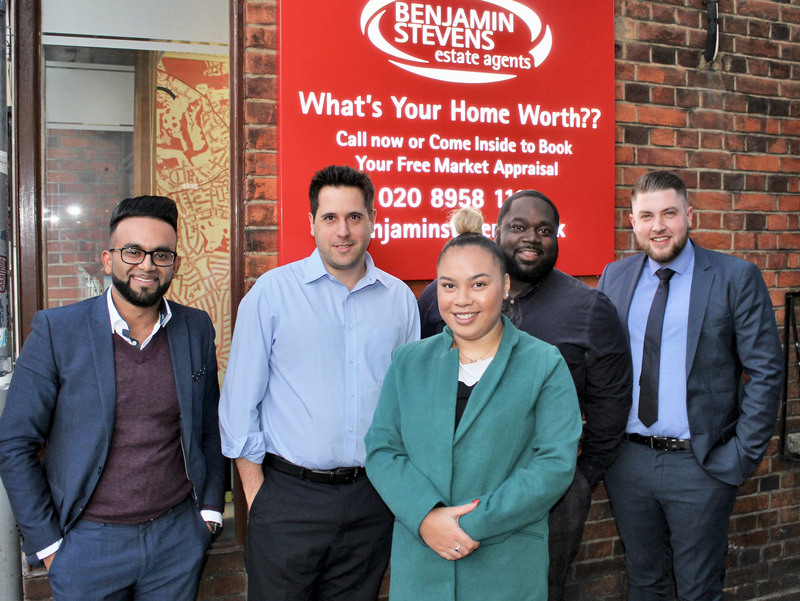 Also, if they are moving out of their immediate area, we are able to refer them to a Guild Member in the location that they are looking to move to, ensuring that they are dealing with an agent that adheres to the same high standards and ethics. We are excited to work with agents in Northern Ireland and will be asking them to help us shape our network, both locally and nationally. Our Marketing Committee and National Advisory Council will have Northern Ireland representation. It is an exciting time for The Guild and we are delighted to be embarking on a new journey into previously uncharted territory. 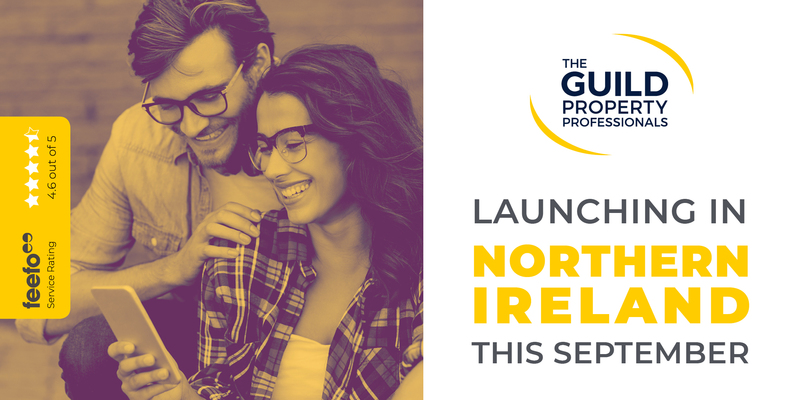 The Guild is thrilled about the expansion into Northern Ireland and will be hosting an invitation-only launch event at the iconic Titanic Belfast at the end of September.